Ben’s Locksmith: A trusted Commercial locksmith in South Florida since 2007. Are you looking for a commercial locksmith? 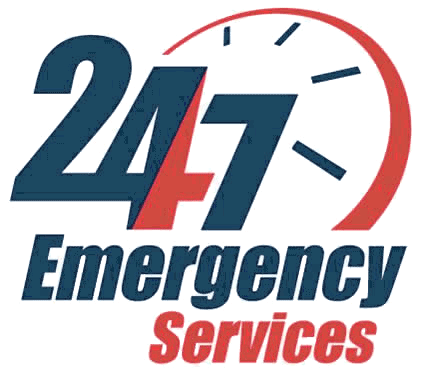 Whether you have misplaced your keys, suffered a break in, or became a victim of your own mishap, it’s always good to know that you have a reliable 24-hour locksmith available. You can rely on Ben’s 24 Hour Locksmith for this matter. Ben’s 24 Hour Locksmith has been serving Florida’s security needs for many years. And we are now one of the largest full-service locksmiths and physical security providers in the Florida area. When it comes to locksmith services, we can serve education and health care facilities, manufacturing workshops, retail markets and various other businesses. It’s important for Ben’s 24 Hour Locksmith, to help you in the success of your business to have a professional and reliable security system. Our experienced and qualified commercial locksmiths work full-time to serve businesses in Florida. Our motto is to offer all our clients with unparalleled service as well as quality custom security solutions. We are here to help you protect your family and your business, and we believe our high-quality locksmith services are an important aspect of home and commercial security. Ben’s 24 Hour Locksmith is proud to be the long-time security provider for some of the Florida’s largest businesses, along with several area homeowners, restaurants, and banks. Our highly trained layered security experts offer extensive security surveys. With our extensive security hardware inventory and our skilled technicians, we offer customized commercial security services to all businesses we work with. No matter what lock repair or security system installment you need;we have got you covered. Ben’s 24 Hour Locksmith has been a long-time provider of commercial locksmith and security services for businesses of all types and sizes, from local restaurants to large corporations. Our premium quality equipment and tools guarantee that we will have what is required to secure your business better, regardless of the industry or size. Furthermore, our expert commercial locksmiths can help you choose the locks and doors that best suit your business’s needs. Need your commercial building’s lock or security door repaired? Ben’s 24 Hour Locksmith offers a wide range of security installation and repair services for the commercial sector of Florida. Our qualified and experienced commercial locksmiths can efficiently secure your business without delay. Commercial Locksmith	Overall rating:	5	out of 5 based on 9	reviews.